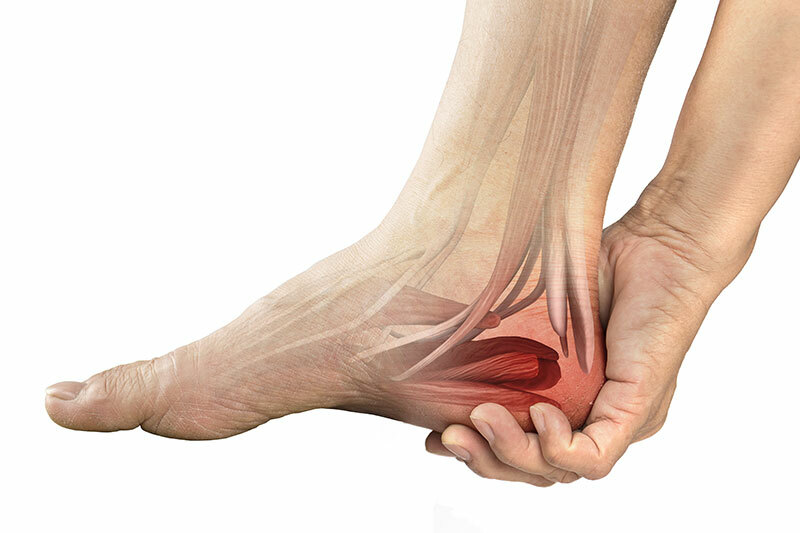 By far the most common cause of heel pain in patients we see is plantar fasciitis, but the cause of heel pain is frequently misdiagnosedas plantar fasciitis or plantar fasciiosiswhen it is not.We have seen patients who have had long courses of shockwave therapy or orthotic therapy that have made no differences due to an incorrect diagnosis. There are many allied health professional websites that are overly simplistic about diagnosing the cause of heel pain, that you may have read before reading this. It is essential to get the condition diagnosed properly so that the correct treatment can be applied. If your current heel pain treatment isn’t working, please contact us so that we can get you diagnosed correctly and then commence the correct treatment for the cause of your heel pain. Many of these conditions have a similar mechanical cause. At Sydney Sports Podiatry, we can give you a correct diagnosis, then we can create and run you through a treatment that may involve: Change of activity; footwear; taping; shockwave; insole or orthotics; exercise and a stretching program. If you’ve had minimal pain reduction through your current treatment program, please contact us and bring your existing relevant scans, frequently worn shoes, orthotics if you already have some. Until we see you, please wear softer-soled, lace-up style running shoes as much as possible. Avoid going barefoot around the house, or wearing thongs or sandals. You can ice the affected area a few times a day, but especially at the end of the day for a mild analgesic effect but studies have show this does not help to heal heel pain. It is extremely common to have tight calf muscles as a major contributor to the mechanical cause of heel pain, so please begin stretching your calf muscles (with caution, and after exercise/walking) immediately. We will show you the correct way to do this once you present for your appointment.